Every year we recognize and follow ancient days and customs handed down from generation to generation. Why? Have you ever wondered why we have a seven-day week? Our day-by-day structured lives revolve around it; it has been this way since the days of Adam and Eve. Yahweh created mankind and all life on earth within seven days and established our schedule at that time. We have the calendars and day planners to prove it. It’s not a Ripley’s believe it or not – it’s a fact! Sunday is the first day of the week, Saturday or as Yahweh calls it – The Sabbath, is the seventh. Okay, it is easy to see that Yahweh set up our schedule, but did He set up the modern holidays and traditions that we follow each year? Did He tell us to observe Halloween, Thanksgiving, Christmas, Valentine’s Day, St. Patrick’s Day, and Easter? Did He give us traditions such as trick or treat, turkey dinners, mistletoe, red hearts, green clover, and painted egg hunts? If you are content with not knowing the facts, then this book may not be for you. 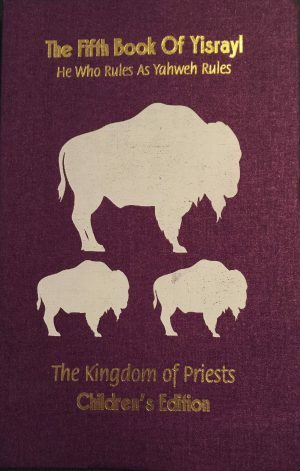 On the other hand, this may be exactly the book you need. The facts are relevant, the deception is deep, the lies are extensive, and the consequences are real – we all live with the chaos today. Yahweh was not done after He structured our workweek. He gave us Laws to follow to keep everything running smooth, laws to govern our overall wellbeing such as fitness, healthy relationships, work ethics, productive communities, and peaceful relations with neighboring nations. He even gave us celebration days or feast days to look forward to every year – every week, in fact. When Yahweh gave Mosheh (Moses), the Ten Commandments He did not leave out any details. It may help to think of the Ten Commandments as subtitles or chapters in a book. Of course, that book would be The Book of Yahweh, The Holy Scriptures (Bible). Each Commandment has a set of rules and guidelines to follow. Each Commandment has stories, examples, predictions, warnings, and so forth to make that law something to appreciate and respect. In this book, you will learn how the trickery crept in and how time has dulled the masses into inheriting the lies without question. The time to learn what we should be observing is now. Today is not too late to find out how deceptions have hidden the truth from us all. We need what the Bible has to offer and we need it now to unify humanity on what matters to all of us – life and its preservation. It starts with learning the truth! Learn about Yahweh’s Calendar today. 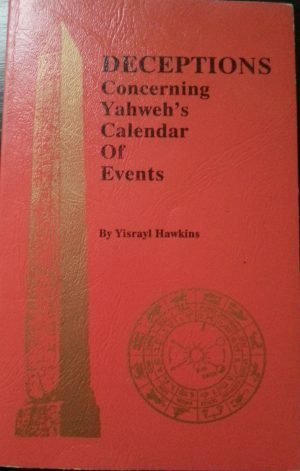 Great information on Yahweh’s calendar and understanding how these changes led to the practice of many tradition and pagan practices, with the research that proves it so. This information help me understand how important history is. It also allowed me to see how we practice what we are taught from childhood. 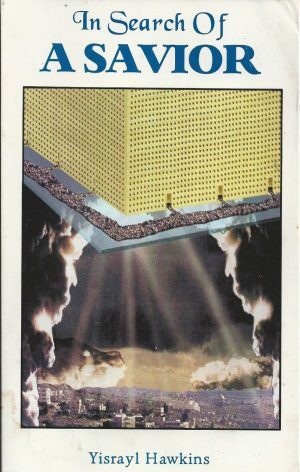 This book is so full of the deep deceptions that have been fallowed by everyone on this planet and made to look like this is the way to go. it blew me away to see all the lies that I was taught from a child; from the starting of the day; to the way to start the year. these things were way over my head until I read this book on deceptions. 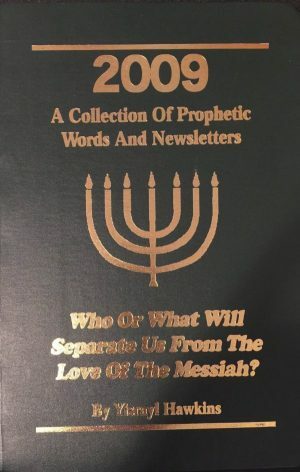 In this book you will discover how satan has deceived the entire world into following pagan holidays and traditions found in all religions in our present generation. The whole world is truly deceived as mentioned in revelation 12:9 following these false religions created by satan and other gods.You will come to realize that the Creator Yahweh is not a God and that he has created feast days for us to follow at the place he chose to establish his name and that is the House of Yahweh in Abilene Texas.You will discover this and many other truths that will blow your mind. 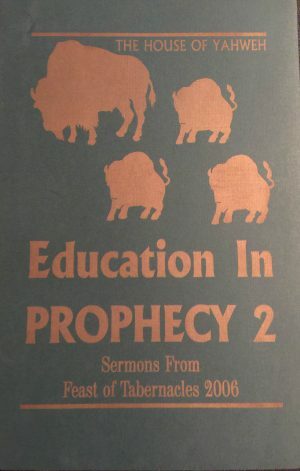 You will find that the author Yisrayl Hawkins has successfully exposes Satans deceptions in this book and that the information has thoroughly been researched and proven. Another great work supported by historical as well as scriptural truths. Everything you need to know in one book. Doesn’t get any better! One of my absolute greatest reads of all time! This is one that I go back and reference often. With all the conflicting information out there, it’s great to have a book like this to fall back on, and educate yourself in a subject you were commanded to observe.